I've inherited a pair of Yamaha S112V Speakers, which take a 1/4" Jack input. 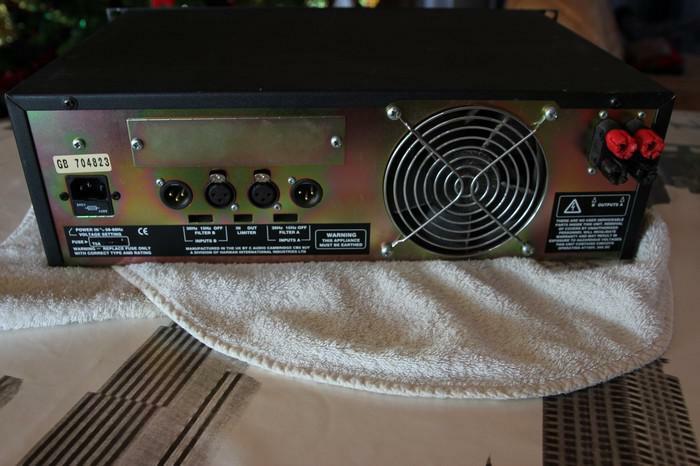 I also have a C-Audio GB602 Power amp which only has Binding Posts for the speaker outs. Any advice? What type/brand of speaker cable am I looking for if I'm to buy a couple of 20' lengths to make up these cables? I'm guessing it needs to be mono, but shielded? Un-shielded etc?